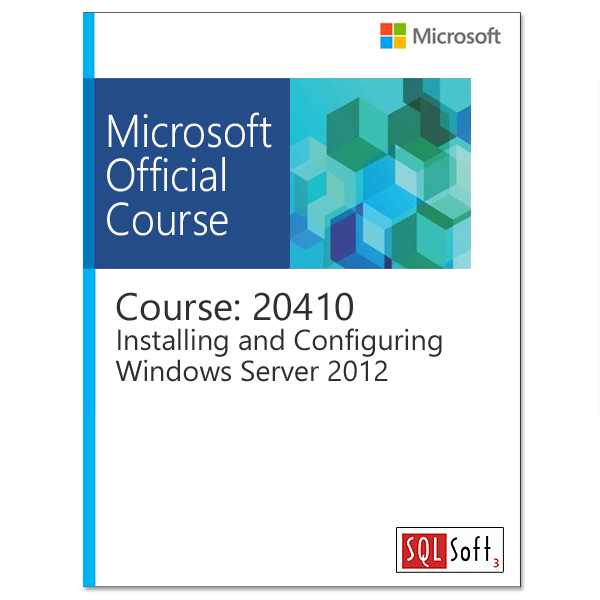 Get hands-on instruction and practice installing and configuring Windows Server 2012, including Windows Server 2012 R2, in this five-day Microsoft Official Course. 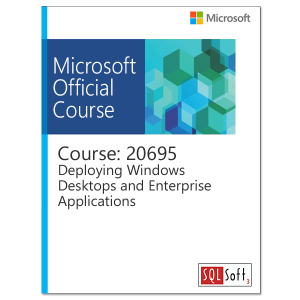 This course is part one in a series of three courses that provides the skills and knowledge necessary to implement a core Windows Server 2012 infrastructure in an existing enterprise environment. 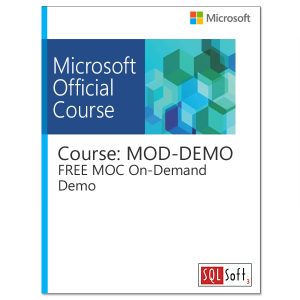 The three courses collectively cover implementing, managing, maintaining and provisioning services and infrastructure in a Windows Server 2012 environment. Although there is some cross-over of skills and tasks across these courses, this course focuses on the initial implementation and configuration of core services, such as Networking, Storage, Active Directory Domain Services (AD DS), Group Policy, File and Print Services, and Hyper-V. 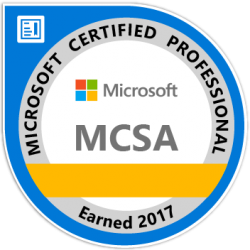 This course maps directly to and is the preferred choice for hands-on preparation for Microsoft Certified Solutions Associate (MCSA) Exam 410: Installing and Configuring Windows Server 2012, which is the first of three exams required for MCSA: Windows Server 2012 credential. Note: Labs in this course are based on Windows Server 2012 R2 and Windows 8.1. All of the above prerequisites can be met by having knowledge equivalent to, or by attending, course 10967: Fundamentals of a Windows Server Infrastructure because this course builds upon knowledge and skills covered in that course.